Rock art in South America is as diverse as the continent itself. In this vast territory, different peoples produced engravings, paintings, and massive earthworks, from the Atacama to the Amazon. These marks on the landscape were made by all different kinds of peoples, from some of the earliest hunter-gatherers in the continent, to the very complex societies within the Inca Empire. This book brings together the work of specialists from throughout the continent, addressing this diversity, as well as the variety of approaches that the Archaeology of rock art has taken in South America. Rock art of Pedra Furada. Constructed of eleven thought-provoking chapters and arranged in three thematic sections, the book presents different theoretical approaches that are currently being used to understand the roles rock art played in prehistoric communities. 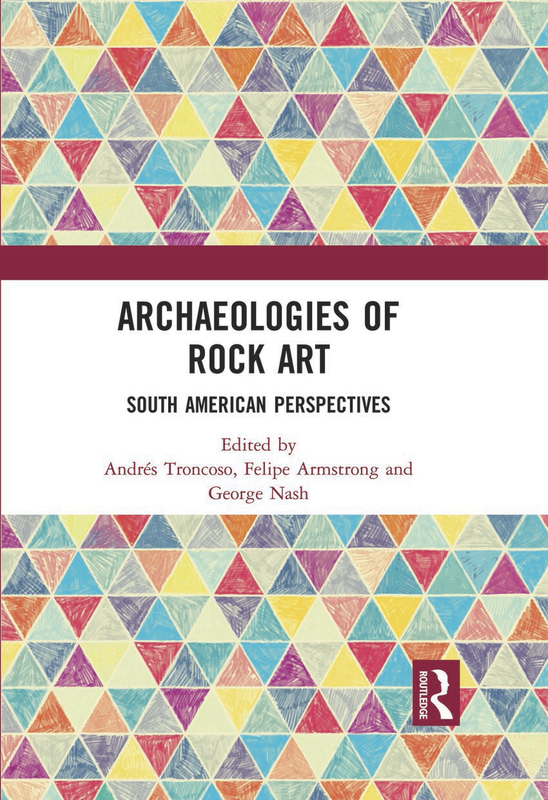 The editors have skillfully crafted a book that presents the contribution the study of South American rock art can offer to the global research of this materiality, both theoretically and methodologically. This book will interest a broad range of scholars researching in archaeology, anthropology, history of art, heritage and conservation, as well as undergraduate and postgraduate students who will find interesting case studies showcasing the diverse ways in which rock art can be approached. Despite its focus on South America, the book is intended as a contribution towards the global study of rock art.